Beyond Words training offers an insight into why the books were developed and the care taken in the production process. Participants draw on their existing strengths as communicators and learn new techniques of co-creative reading to communicate in effective and interesting ways. 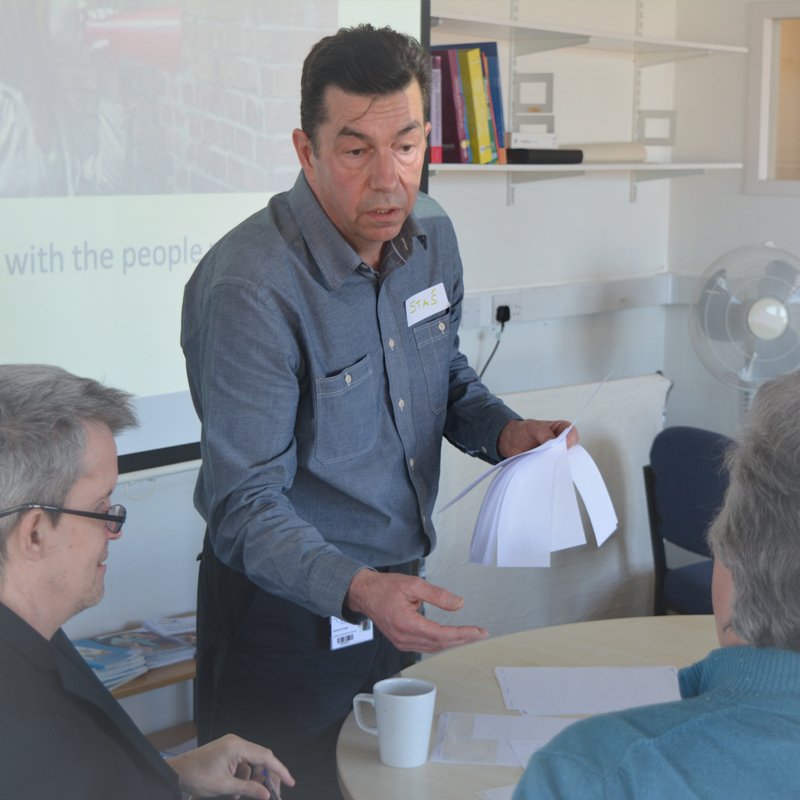 Here at Beyond Words, we work with self-advocates (people with learning disabilities and experts by experience) in every area of our work, from book development to training delivery. Our inclusive ethos and methodology of empowerment remains at the heart of everything we do. 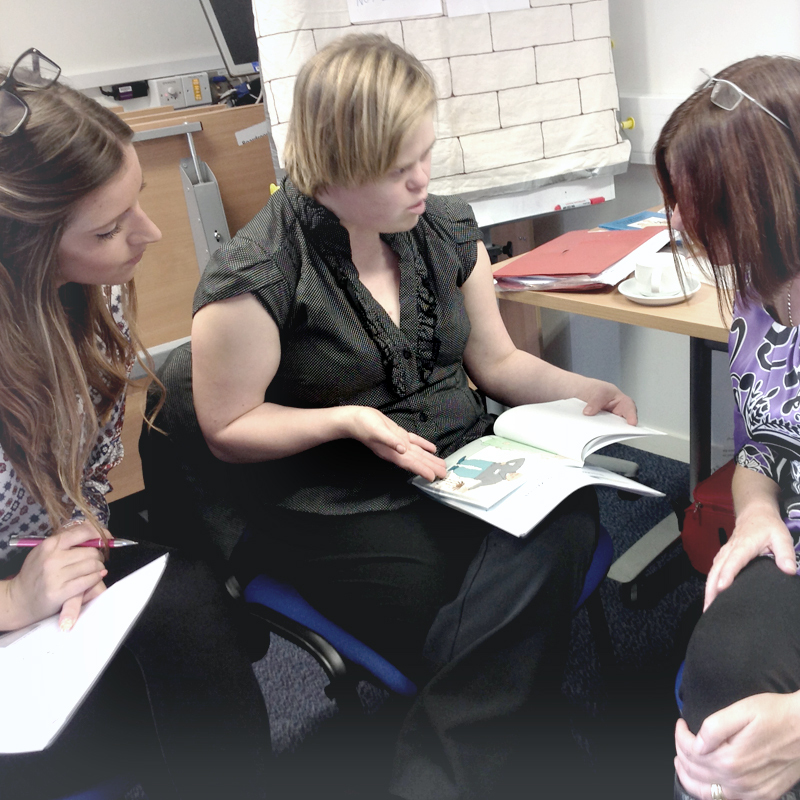 We can develop bespoke training to suit your needs. To make a training enquiry, please fill in the form below and our we will be in touch to meet your individual needs. We can offer bespoke training to suit your organisation so feel free to share your specific requirements.